We specialise in weddings and understand that every one is different. 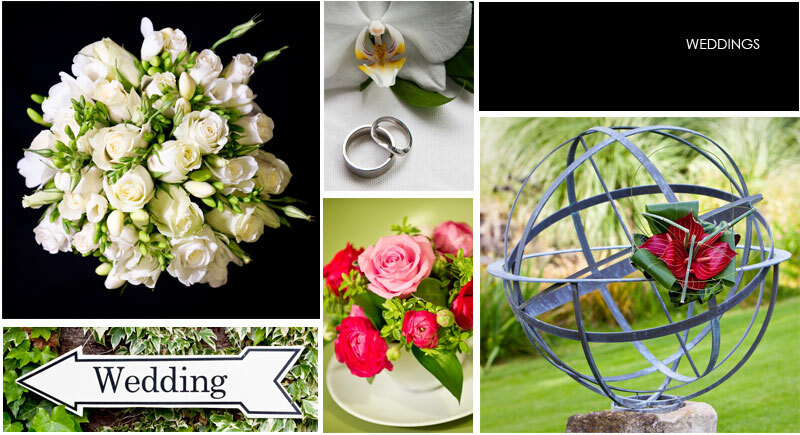 Flowers play such an important part of the day, hence we offer a high class, yet affordable personal service. We spend the time getting to know you and your personality, colour scheme and location, so we can create an instant ambience to enhance your special day. For a free consultation please contact Karen on 07811 450744.